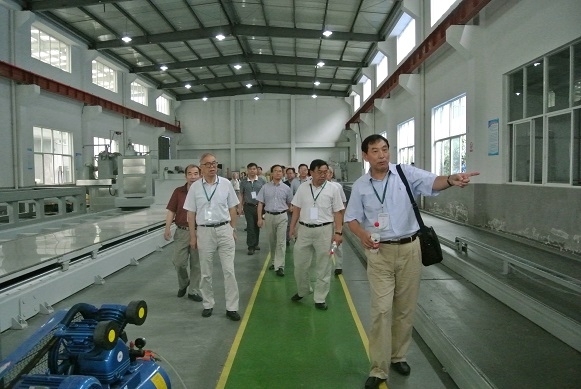 August 9, 2014 saw Appraisal meeting of scientific and technological fruits successfully launched by Department of Science and Technology (DST), the State Forestry Administration (SFA) in Hangzhou city, Zhejiang Province for “bamboo-wound composite pressure pipe”, a technological achievement jointly developed by Zhejiang Xinzhou Bamboo-based Composite Technology Co., Ltd. and the International Center for Bamboo and Rattan (ICBR). 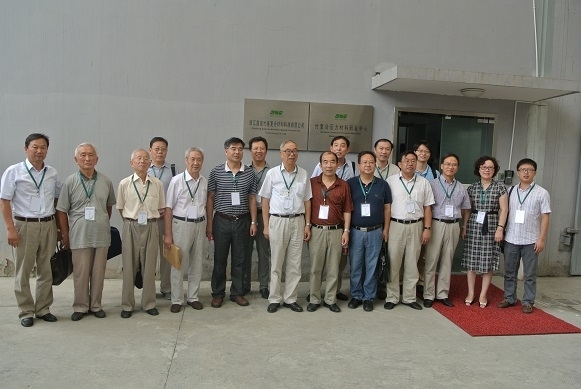 Ten experts specialized in wood/bamboo-based science and technology, silviculture, hydraulic engineering, environmental engineering, water supply and drainage, etc. from ten entities such as Nanjing Forestry University, University of Science and Technology Beijing, Jiangxi Agricultural University, Jiangsu University, Heilongjiang Institute of Hydraulic Research, Beijing Textile Environmental Center, China Irrigation and Drainage Development Center, Ministry of Water Resources, China Composites Industry Association, Sinopec Shengli Oilfield Infrastructure Department, Zhejiang Provincial Forestry Bureau formed an appraisal committee, chaired by Academician Zhang Qisheng. Director General (DG) Zhang Zhida, DST, SFA chaired the meeting and delivered vital remarks. 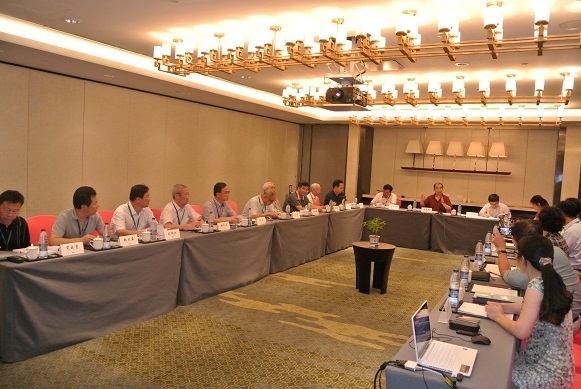 Deputy DG Li Fengbo attended the appraisal on behalf of ICBR. 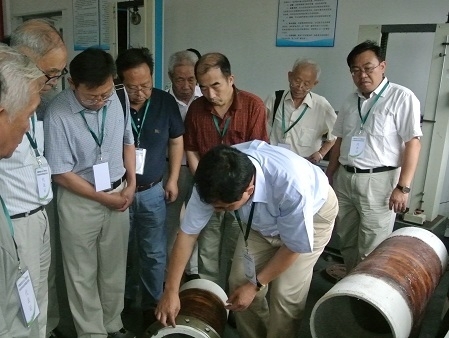 The appraisal committee listened technical report of the applicants, reviewed relevant technical information and test reports, examined production equipment, production lines and products of bamboo-wound composite pressure pipe, and then reached consensus that the result enjoyed unique ideas, novel structure, with stable quality, reliable performance and cost-effective performance, which expanded the application fields of bamboo, greatly improved the added value of bamboo. The result, with significant ecological, environmental, economic and social benefits, reached the international advanced level. The technological achievement has entered into demonstration applications in three demonstration projects of water conservancy in Heilongjiang, Xinjiang and Zhejiang provinces and regions, which has achieved fantastic results with ideal industrial production conditions to promote its marketing.